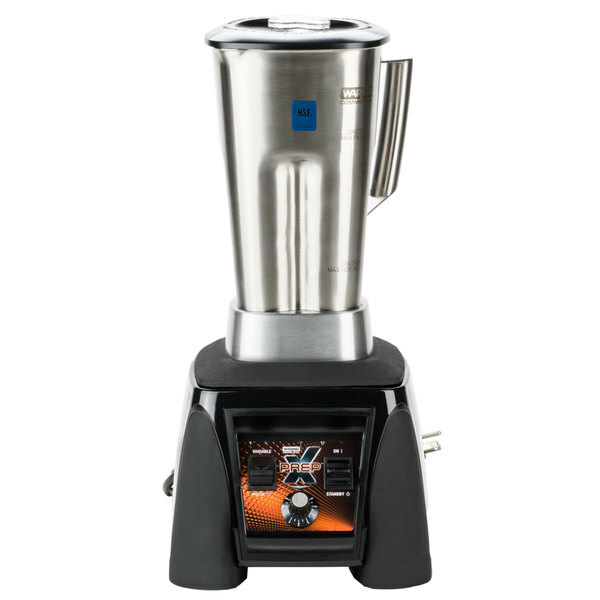 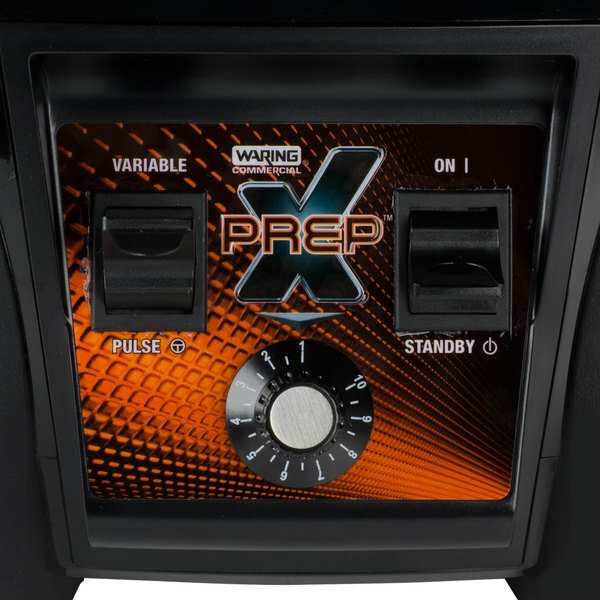 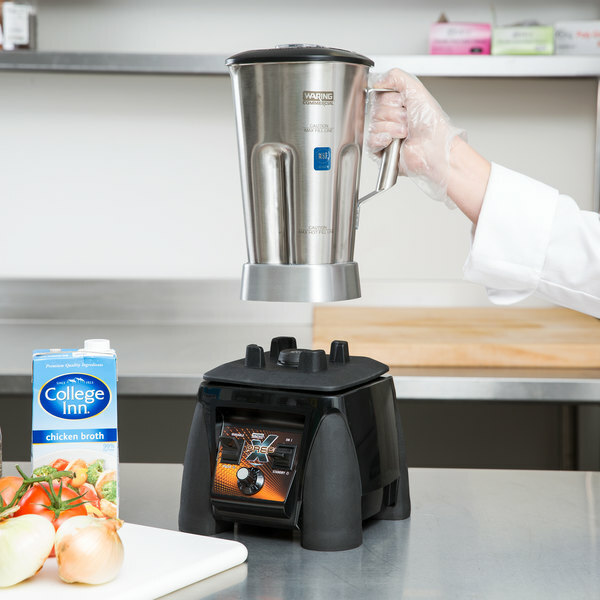 Blend your bar or restaurant's most popular soups, smoothies, and mixed drinks with the Waring MX1200XTS X-Prep 3.5 hp commercial blender! 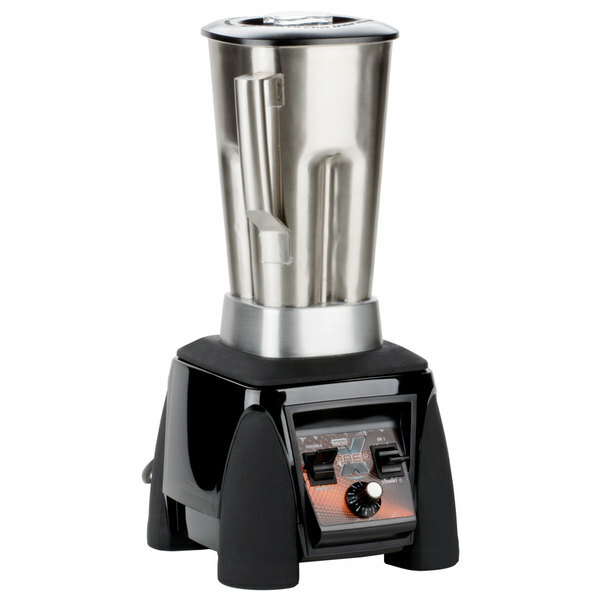 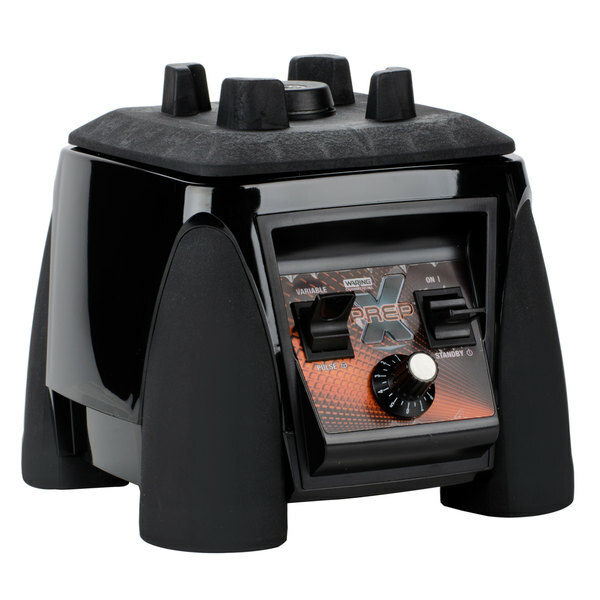 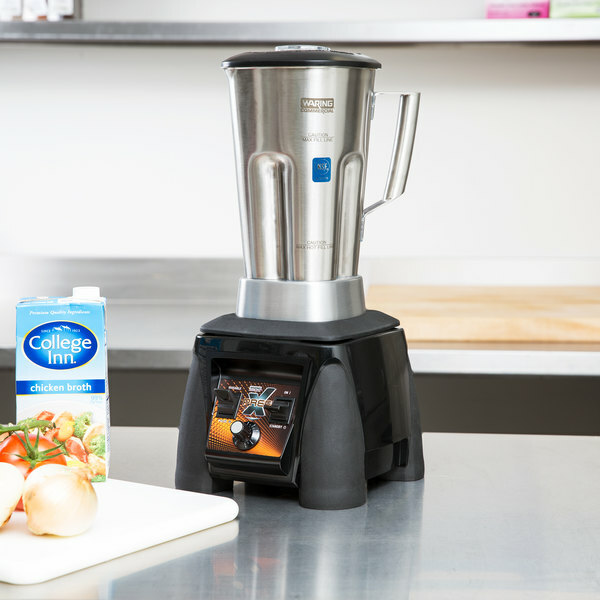 This blender features a 3.5 hp motor capable of up to 20,000 RPM for fast and efficient blending, while simple paddle switch controls let you change between variable and pulse settings. 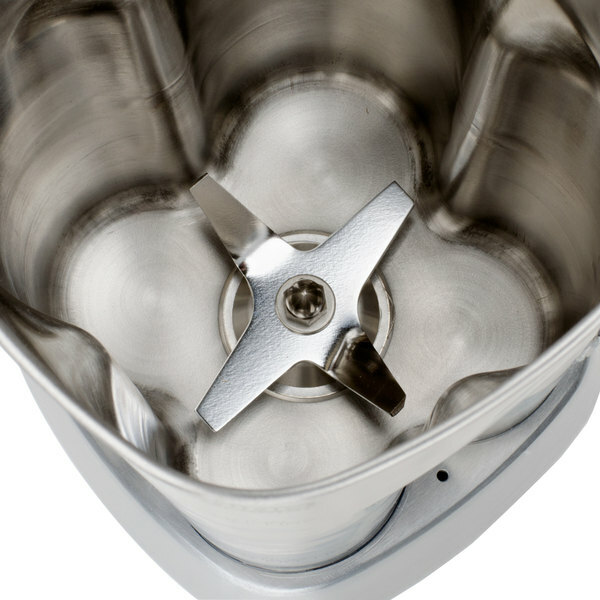 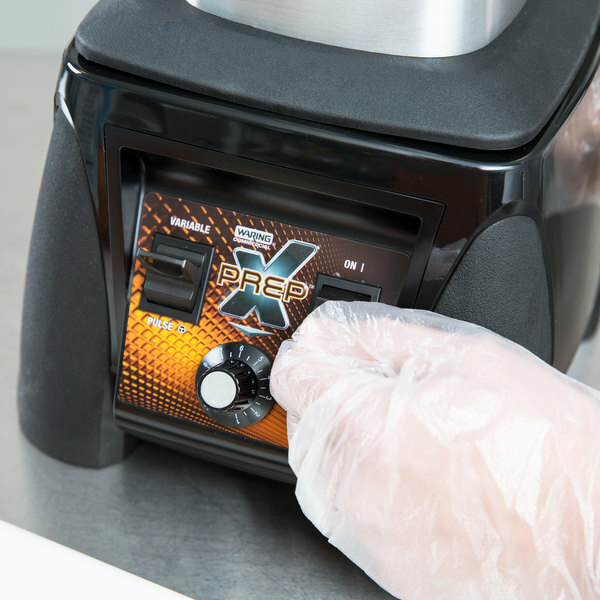 A dial lets you easily adjust speeds from 1,500 to 20,000 RPM, or you can use pulse to hit a maximum burst of 30,000 RPM for an intense and thorough blend. 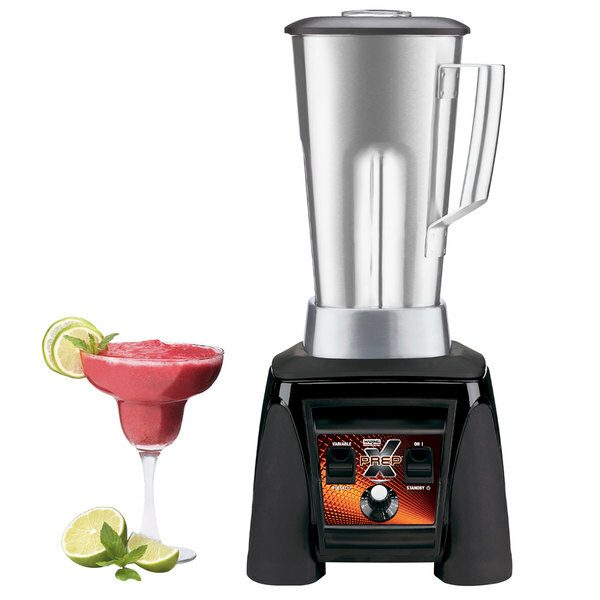 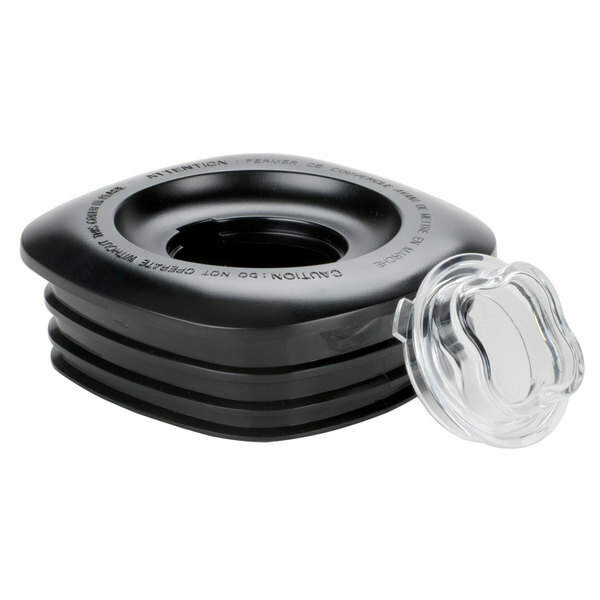 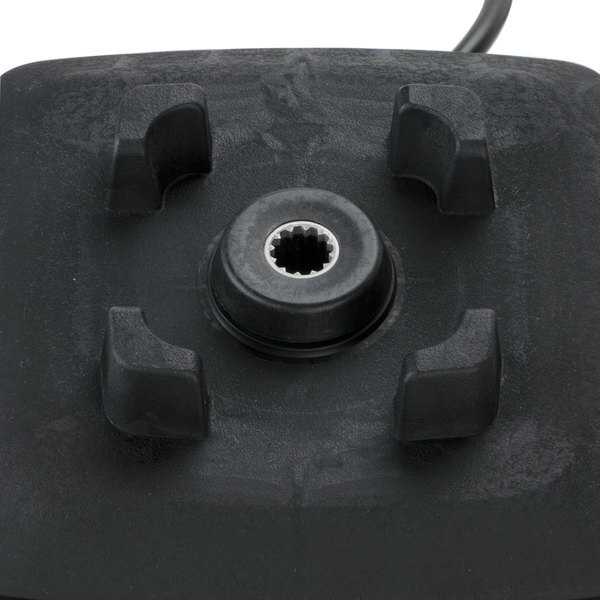 And thanks to its one-piece jar pad, this blender can be quickly cleaned after a busy day. 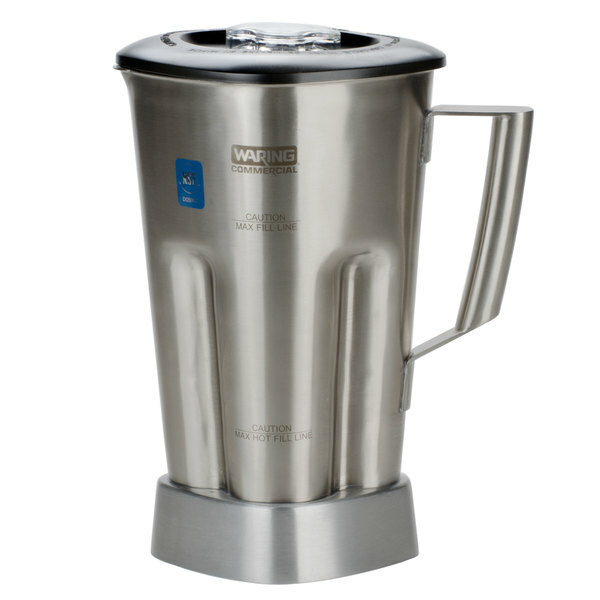 It comes with a 64 oz. 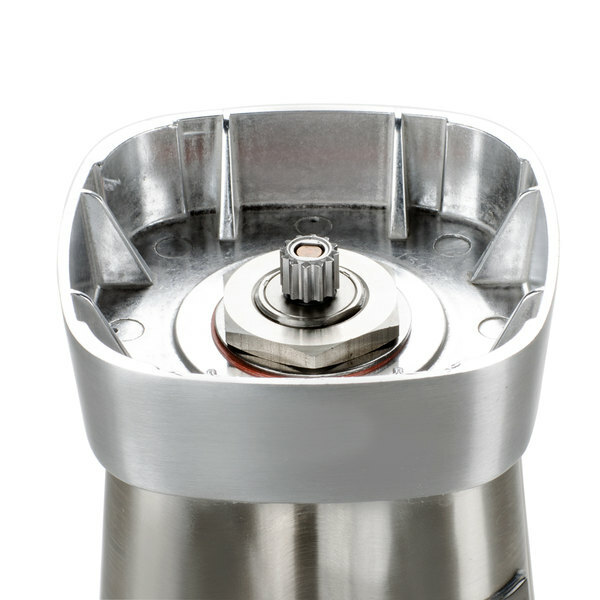 stainless steel container for outstanding durability.